Chipettes. Jeanette,Eleanor, Brittany. 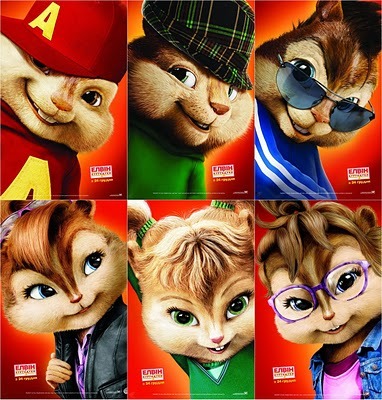 Wallpaper and background images in the Alvin and the Chipmunks club tagged: the chipmunks alvin simon theadore and dave.